One major risk factor that can increase the chances of developing from diabetes or suffering from more complications affiliated with diabetes is high blood glucose. Experts also recommend that adults between the ages of 40 and 70 who are overweight or obese get a glucose screening to check for cardiovascular diseases. A screening for blood glucose will help patients identify high blood sugar. This knowledge can help prevent or delay the effects of diabetes. The glucose screening is a routine test that checks the blood’s sugar level. Early detection of high glucose levels can help patients get into intervention programs or routines to decrease the risk of developing diabetes or cardiovascular diseases. A healthy diet, a good exercise regimen, and regular visits to a physician are all intervention protocols patients can implement after receiving their blood glucose screening results. 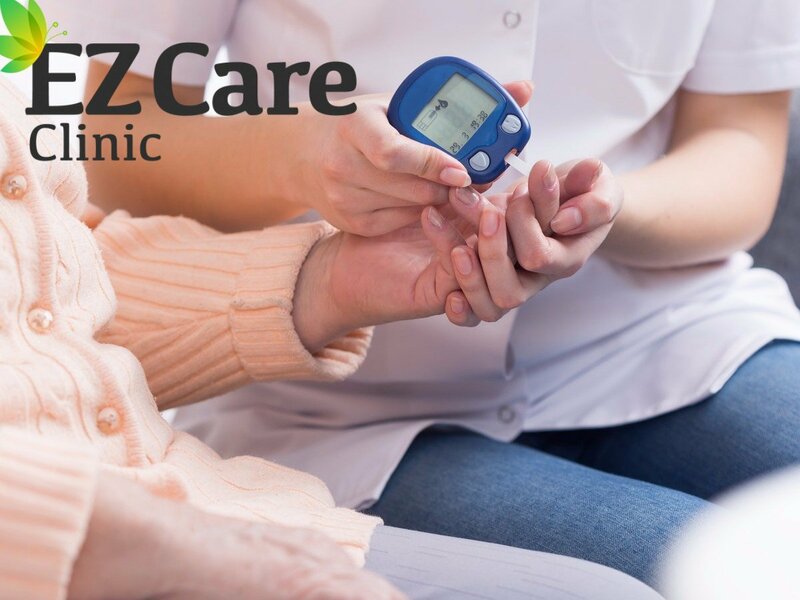 To learn more about how we can help you find pain relief, call EZCare Clinic in San Francisco at (415) 966-0848to schedule an appointment today for a consultation. Schedule your appointment online. Walk-in patients accepted.